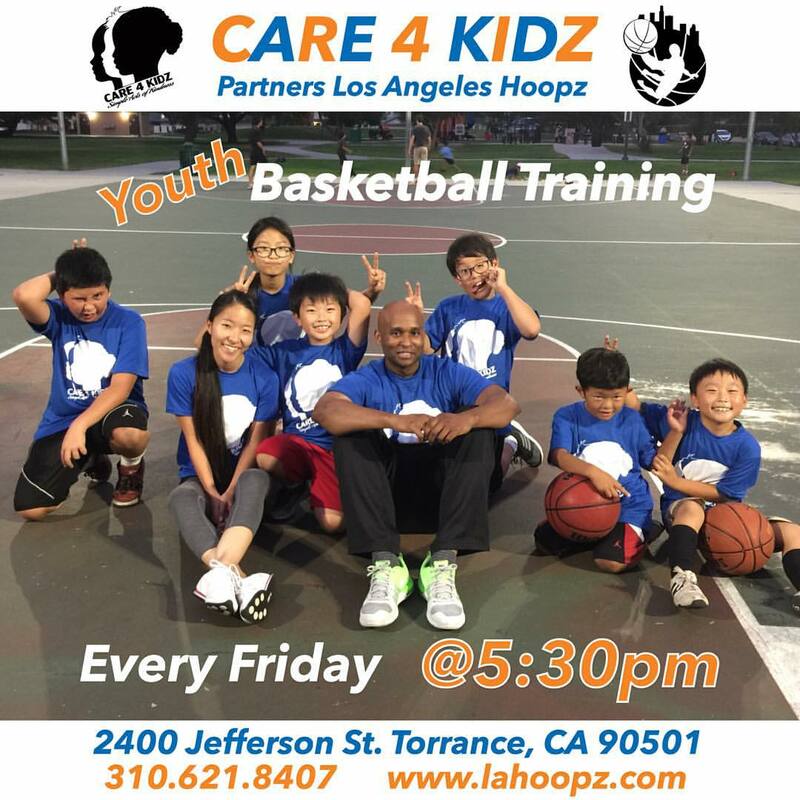 Our mentorship program has team with Los Angeles to bring basketball training session this Friday (10/19/15) for children of all ages. Children from ages five (5) to seventeen (17) are welcome to join and meet our staff. 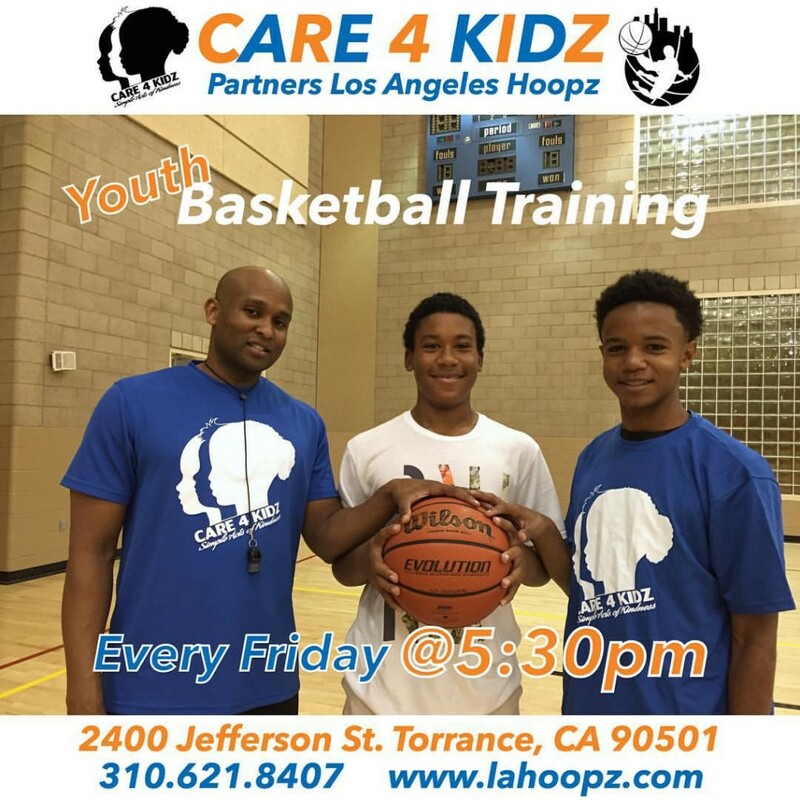 Training will include basketball fundamentals, defense, shooting and teaching our youth the value of sportsmanship. 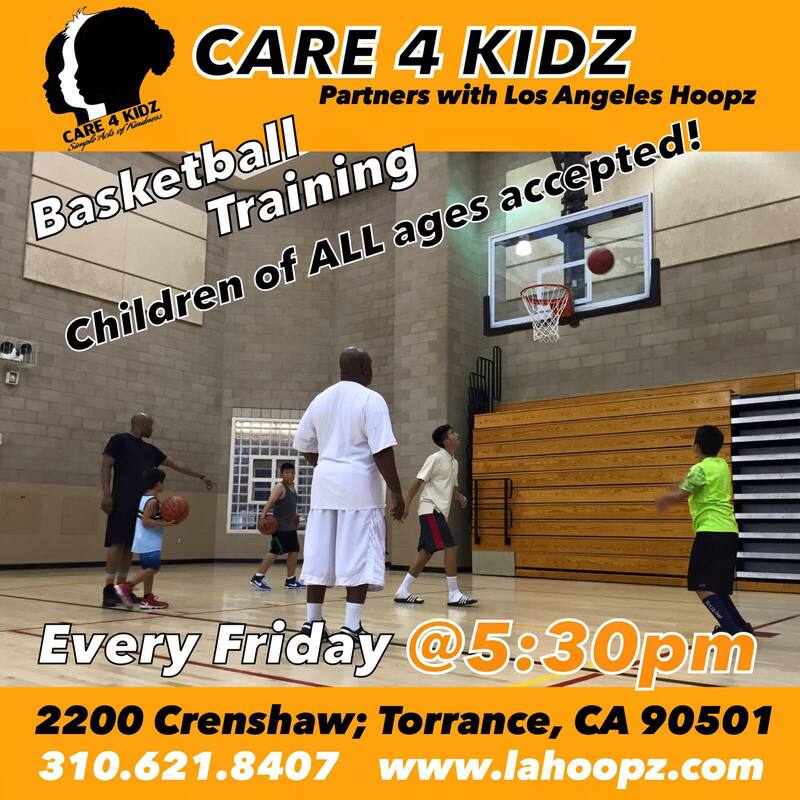 Los Angeles Hoopz will be joining Care 4 Kidz in their weekly basketball clinic held in Torrance. We will cover the fundamentals of basketball including one-on-one, defensive drills, full court games etc. Please see Andre Johnson for complete details or call 310-621-8407. 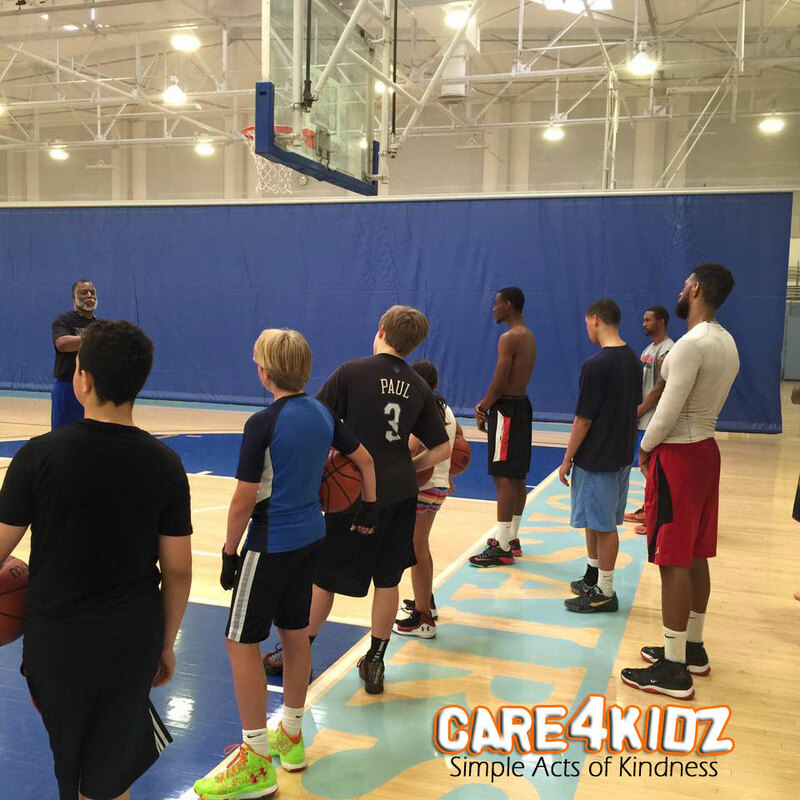 Care 4 Kidz is working in conjunction with Los Angeles Hoopz to bring our unique training program to the South Bay. 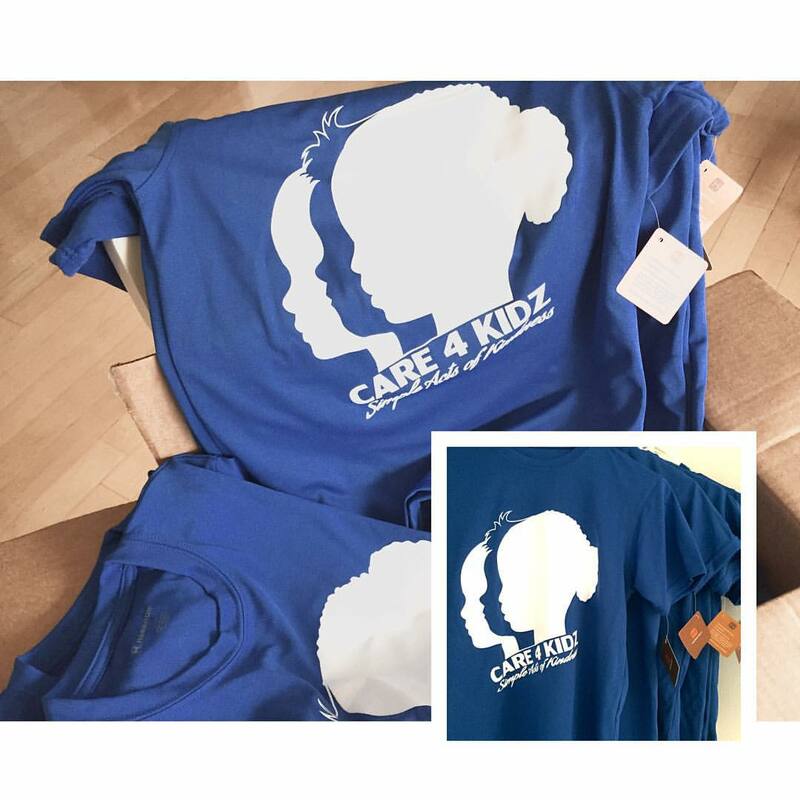 Care 4 Kidz is an at-risk-youth organization designed to provide mentorship and educational development opportunities through our after school programs. The impact of the programs will give youth direction to become the next entrepreneur of the 21st Century. 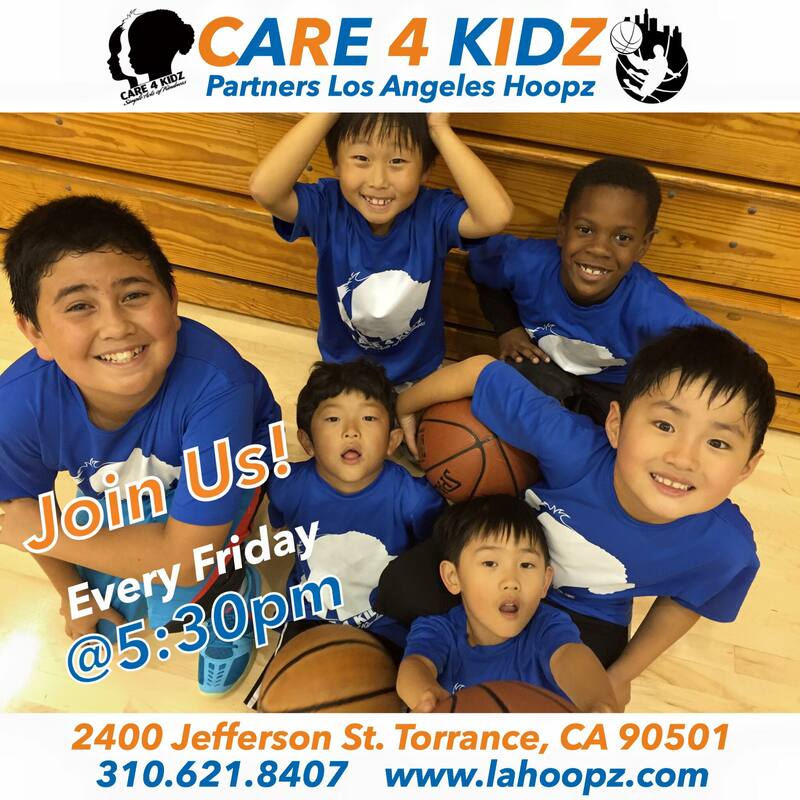 iHoopz 4 Kidz is the athletic program that educates the essential qualities of sportsmanship, respect, integrity and team sport through playing basketball. At-risk-youth between the ages of six (6) to fourteen (14) years of age are eligible to join any of our programs with parents’ permission. 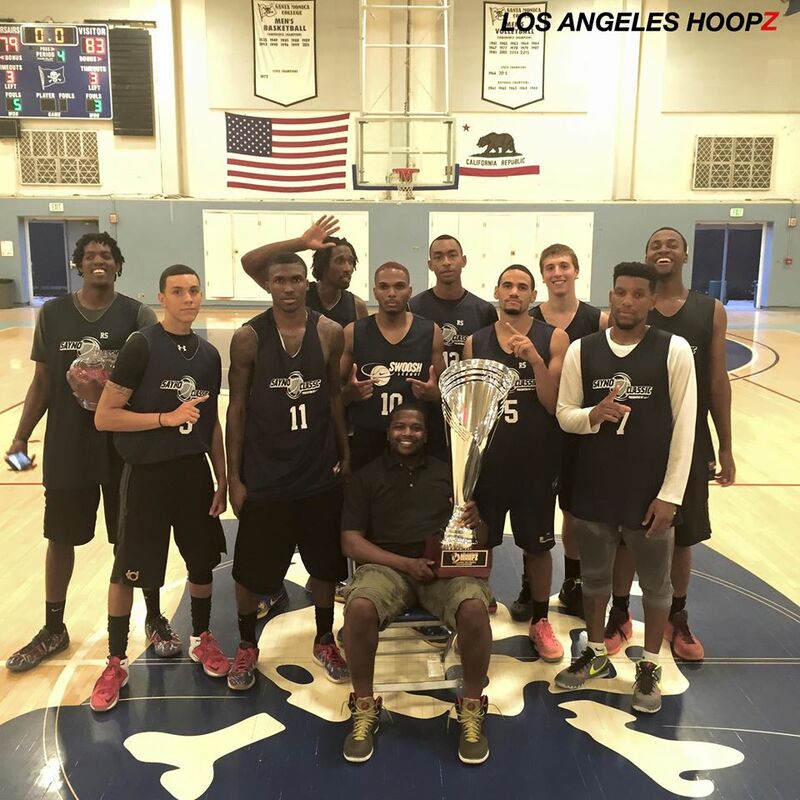 TOP NEWS: All games will be played at Santa Monica College. Coaches/Teams arrive early to receive physical treatment from the Health Staff. 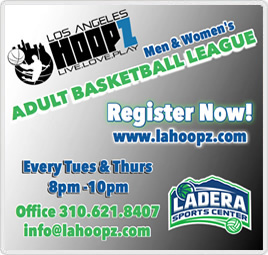 See your nearest Hoopz Staff member for additional news and notes prior to tip-off. Congratulations to SALAB for earning Back-to-Back Championships after defeating Team DE-TROIT! in an epic showdown last night at Santa Monica College. Both teams played to the final possession when DE-TROIT! attempted in-bound pass sailed out-bounds with 7.1 seconds on the game clock. Player of the Game, Jarrell Tate (East LA), was thrilled and soaked up the glory at center court with his teammates Nick Stover (South Alabama) as the only champions in the LA Hoopz College Division. Thank you to the City of Santa Monica, Santa Monica College and to all the family and friends who made another exciting season for 2015. All Star Players of the Game were Jarrell Tate (East LA, Michael Johnson (Bristol University) and Darae Elliot (Elite Preparatory) which lead an aerial attack of the ages. Great fun and we will return next summer as the #1 College Division league in the world. Lastly, thank you to all the officials participating and working games under professional basketball rules as the crew assigned throughout the season and to the 2015 Championship Game. The time has arrived for the 2015 College Playoffs. Below are the dates and times of all the games including the All Star Game which has Daniel Artest and Panda’s Friend joining us for an unrepresented battle of the ages. When asked a current player was asked about Artest joining the Hoopz Family festivities and the anonymous player pointed out, “he better bring it or go home.” Strong words coming as Artest comes from a long history of winning. 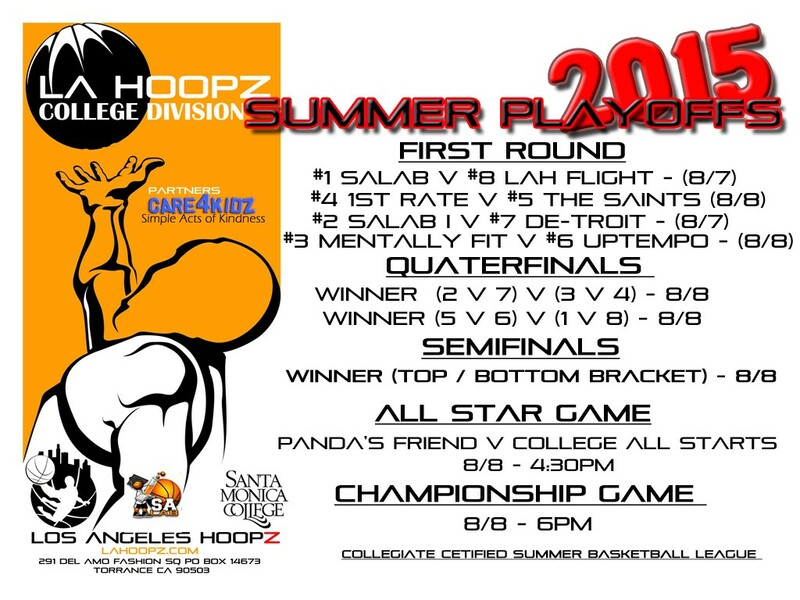 SALAB is heading into the playoffs to defend their title as the nearly beat out O’Quinn last summer in West LA. Now the location has moved and they look to continue their winning ways as the only undefeated team in the playoffs. Good luck to all the participating teams and thanks to the family and friends making this another memorable season.